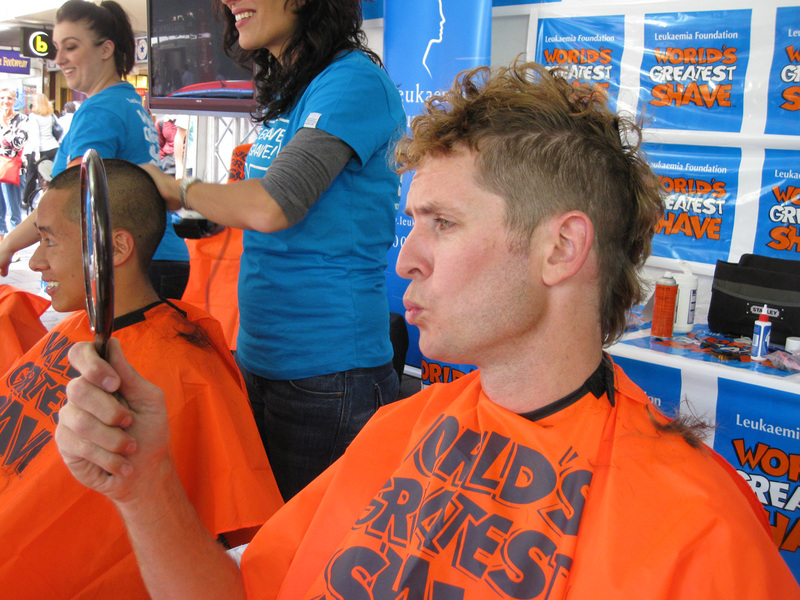 I’m sitting by the fountain in Rundle Mall considering my next move and how to tell Carrie what I’ve done….. It’s always a worry when you get hired to shoot a job that is (a) a fundraiser for a very good cause and (b) involves people shaving their heads. One guess what happens next. 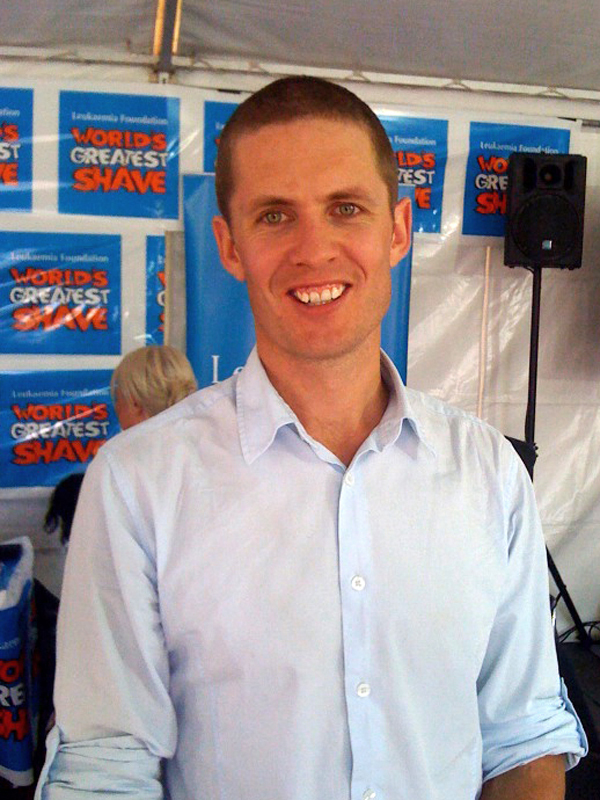 So, with a load off my mind (yes, bad ‘dad’ joke) I encourage you all to go to www.worldsgreatestshave.com and donate to this great cause. 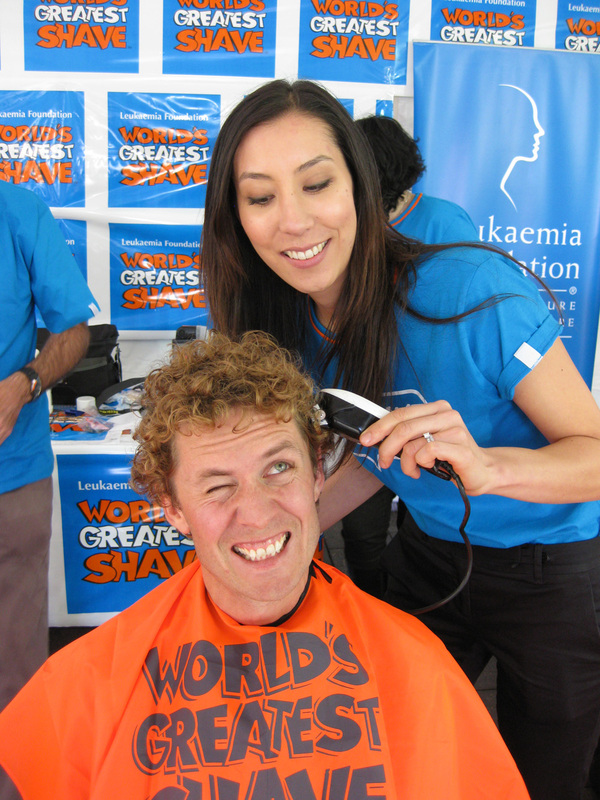 The Leukaemia Foundation raises much needed funds to research and support sufferers of Leukaemia. I donated my time shooting for a few hours and…..my hair. There were many people there under the clippers who raised thousands including one girl who pestered all her friends and raised $10,0000 !!! So go on, log on and dig deep. Now I’m heading home to face the music….Carrie told me to never shave my head…could be sleeping on the couch tonight. I photographed Janica and Alex's wedding a few years ago now - here she is getting me back....maybe I didn't do such a good job after all. Takes me back to the undercut I had in 1997 !